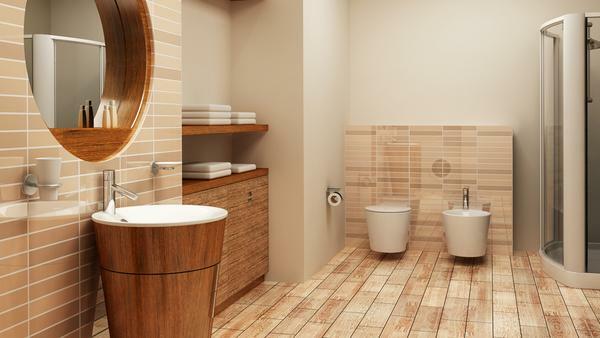 At Halmshaw's, our sole aim is to help you get the bathroom of your dreams. From our showrooms in Beverley and Hull, we stock bathrooms for every budget, in a full range of types & styles. 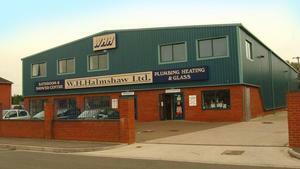 With showrooms and sales counters in Hull and Beverley, we’ve been serving the regional community for over 40 years. Throughout our history, we’ve worked hard to build up a strong reputation, and we’re committed to providing friendly customer service, competitive prices, quality products and helpful support. Browse through our website to find out more about what we do, or come and visit us at your nearest showroom today.